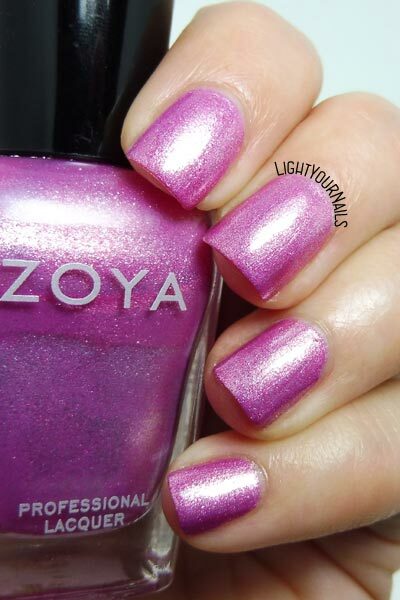 Zoya Rory | Light Your Nails! Beautiful swatches! Rory was one of my first Zoya polishes and I think that I've used it for a manicure almost every United In Pink year but not this year yet. Cavolo se mi piace!! *__* Dove si trova questo marchio?? Non l'ho mai visto in giro.